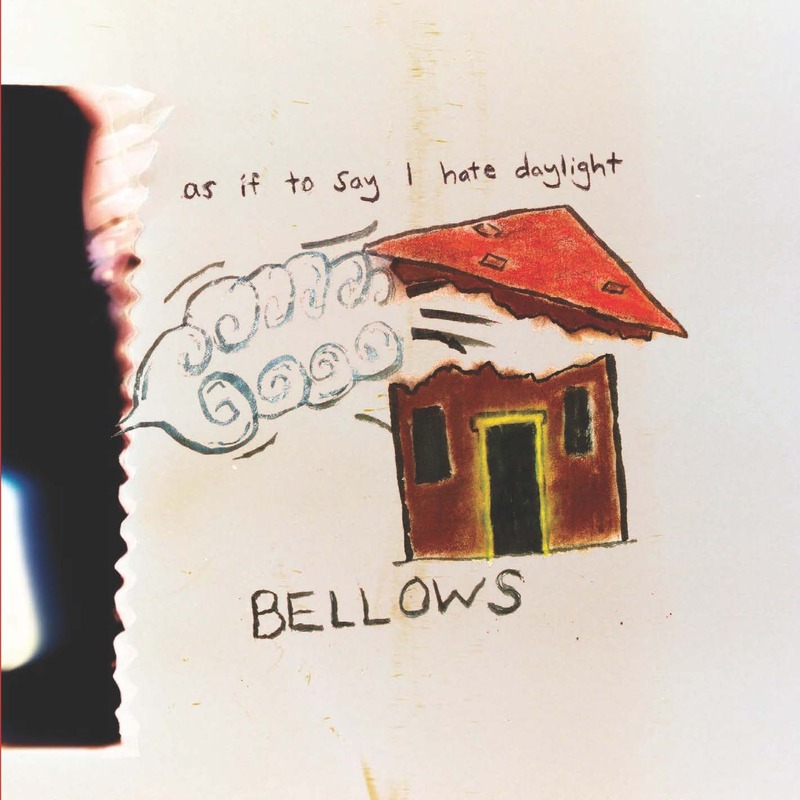 We are thrilled to announce the release of Bellows’ CD As If To Say I Hate Daylight. It’s a newly mastered version of their 2011 debut. It sounds amazing and has all new packaging. For a limited time, all orders of the CD come with a download of the brand-new single ‘White Sheet’ / ‘Blue Breath, Rosy Death’, which you can’t find anywhere else! Order As If To Say I Hate Daylight HERE. Here’s a video of Bellows practicing ‘Blue Breath / Rosy Death’. ← The Burst & Bloom Family Band Revue!